Mattereum, an unorthodox startup, hopes to revolutionize the world of smart contracts by transforming them into enforceable legal contracts. TechCrunch’s Jon Evans notes that Mattereum’s project has been kindling in London for roughly a year-and-a-half, with an eclectic “[…] team of lawyers, cryptographers, software engineers, and/or former military consultants.” The project revolves around an attempt to bring together smart contracts and real-world legal contracts, altering traditional landscapes of ownership and legality. 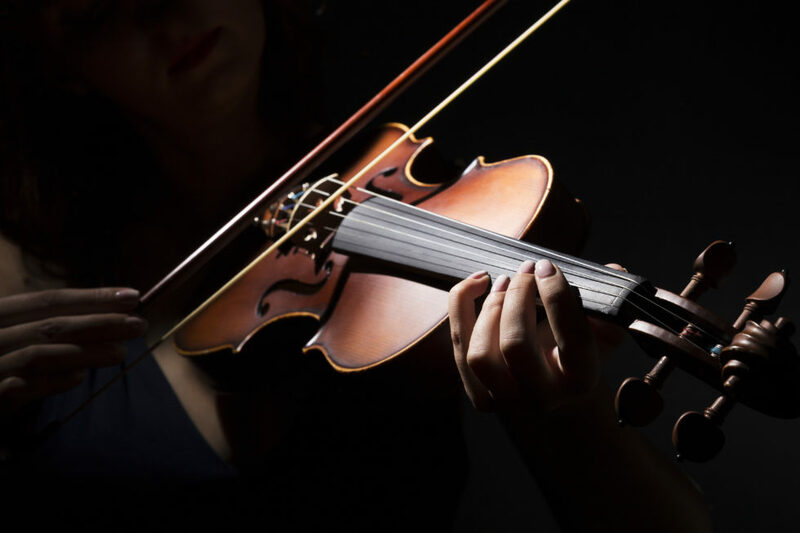 Mattereum’s chief asset is a wildly pricey Stradivarius violin worth $9 million. Violins from the 17th and 18th century Stradivari family are among the world’s most coveted, expensive, and unique instruments. It will not simply be tokenized and sold in a crowd sale. The governing committee for the instrument will have legal decision-making powers over the instrument, protecting and curating it on behalf of the token holders and posterity, in accordance with a written constitution. Mattereum’s central team is headed by CEO Vinay Gupta, who TechCrunch describes as “[…] the mad-or-visionary-depending-on-who-you-talk-to global resilience guru turned Ethereum launch coordinator turned CEO. The team also includes Chief Scientist Ian Grigg, the man responsible for creating the Ricardian Contract in 1996. Mattereum’s description of Ricardian Contracts makes it plain to see why Grigg is a choice selection for the project. 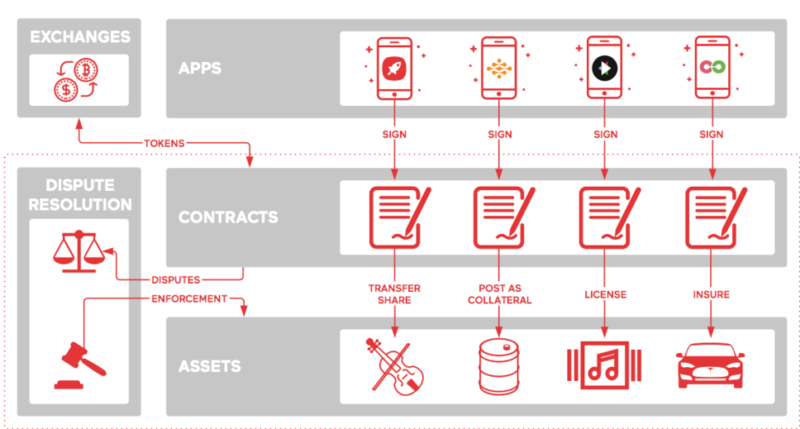 Ricardian Contracts represent the canonical design pattern for tying a legal contract to a digital asset issued over the internet and is central to the Mattereum platform. Also of note among the team is Dr. Aeron Buchanan, an Oxford Robotics grad and former COO of Ethereum Foundation. Legal heads also lurk among the team. Chief Legal Officer Chris Wray is similarly an Oxford graduate, as well as maintaining a law degree from City Law School. What are your thoughts on Mattereum’s smart contract project? Don’t hesitate to let us know in the comments below! The post Meet Mattereum, a ‘Deeply Weird’ Startup, Hoping to Transform Smart Contracts appeared first on Bitcoinist.com.